Tried the Lemon Chicken tonight as always served with a smile friendly staff. Food was amazing as expected. 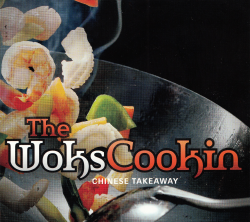 Keep it up Woks Cookin..